The China-based educational services provider New Oriental Education and Technology Group has been served with a securities class action suit. It alleges that the company and some of its officers made materially false or misleading statements about or did not disclose certain aspects of its operations. To learn more about this case, visit Battea’s New Oriental Education case summary. The suit specifically alleges that New Oriental filled out fraudulent college applications on behalf of those signing up for its services, and that this made all statements made about its business, operations, and future prospects false or misleading. The class action suit has a class period from Sept. 27, 2016 to Dec. 1 of the same year. 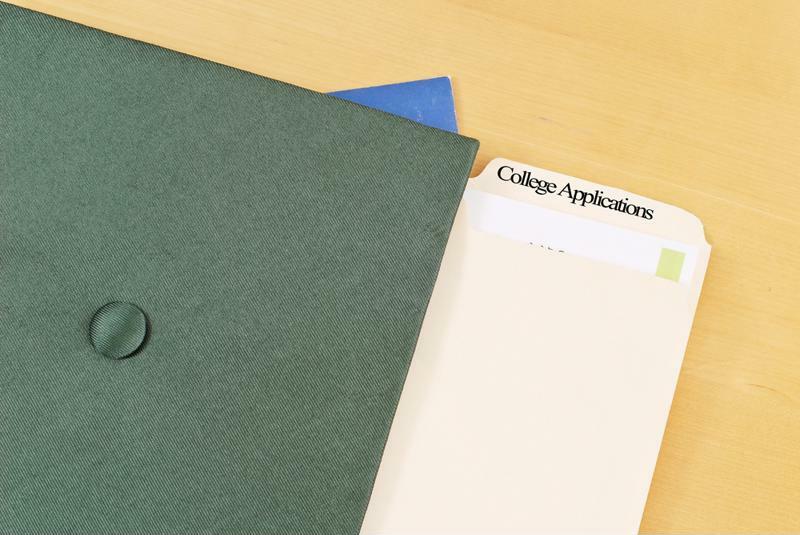 New Oriental allegedly falsified several aspects of students’ college applications. In early December of last year, it was revealed that New Oriental – which is the largest private education provider in China – had multiple current and former employees commit college application fraud of some kind, according to an investigation from Reuters. That included writing college essays on behalf of students, writing bogus teacher recommendations, and falsifying transcripts. Often, they did so because the students did not have the language capabilities to write their own essays, or didn’t have the grades to get into certain schools. However, writing these essays on behalf of students is allegedly a fairly common practice among Chinese education providers. Later the same day, the American International Recruitment Council, which works with U.S. colleges to recruit foreign students, said it would investigate the claims in the original Reuters article, the news organization further reported. The organization had previously certified New Oriental only a few years before. New Oriental stated in student contracts that it would help in “writing or polishing” certain parts of the application, and also that the company would set up student email addresses for communicating with colleges. But often, it maintained sole possession of the login details. “It’s most concerning that they would actually handle the whole application for a student,” Jeet Joshee, who chairs AIRC’s certification body and is its president-elect, told Reuters. It is unclear how many students allegedly had their applications falsified in some way, but about 10,000 Chinese students who are enrolled in U.S. colleges and graduate programs this year are former New Oriental clients, Reuters reported. The organization also has about 3,300 counselors and staff located in numerous locations throughout China. The immediate impact of the Reuters report was significant. New Oriental’s stock closed at $48.99 per share on Dec. 1, the day before the report was released. It closed the next day at just $42 per share, and over the course of the next few weeks, fell even more. It reached an ebb of $41.51 in mid-December, but has recovered significantly since then. At present, the stock is trading at $47.48 per share, and in mid-January climbed north of $50 per share.